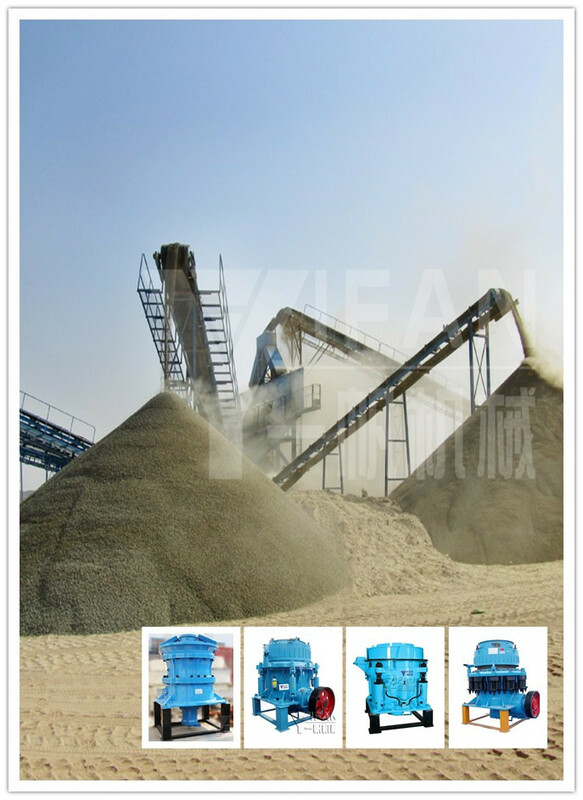 ﻿ How to choose cone crusher? Gravel aggregate production line is generally used in what type of cone crusher? Your position: HomePage > faq > How to choose cone crusher? Gravel aggregate production line is generally used in what type of cone crusher? Detail:How to choose cone crusher? Gravel aggregate production line in the purchase of the cone crusher time to pay attention to those issues? Currently on the market mainstream cone crusher those models? Cone crusher selection principle is to look into the feed size and particle size of the discharge decision into Liaoduo large coarse granularity, choose Special coarse or coarse type, and vice versa with medium and fine type. When calculating feed size, with open side by multiplying the maximum feed size 0.85 feed as an alternative basis for the size, and the average size of the product is divided by the maximum feed crushing ratio. Standard: generally used for two broken, ie the second or third broken. Short head type: generally used for fine crushing, and last broken. Symons cone crusher has four cavity. Ie special coarse, coarse, medium, fine type. Cone crusher liner in the selection, the user generally must consider three factors: production, consumption, liner wear resistance. Maximum feed size; grained changes feed particle size distribution; material hardness; material wear resistance. The longer the higher power consumption liner, choose a short hard materials lining, soft material selected long-liner, the distribution of the material, fine material selected short liner, coarse material selected long liner. Feed particle size distribution, in general, less than the closed side of the discharge port of the material must not exceed 10%, if more than 10%, the increased power consumption, product size becomes flaky. Viscosity increase in the amount of material moisture content can affect the throughput of the material, the material of the moisture, it is generally not more than 5%. 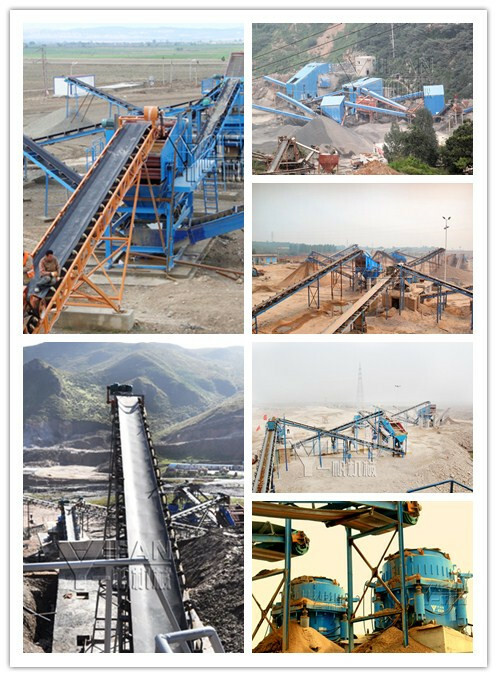 In the use of power: the standard cone crusher should reach 75% to 80%, short head cone crusher should reach 80% to 85%. Gravel aggregate production line is generally used in what type of cone crusher? Simon Cone Crusher is the first developed a high crusher crushing efficiency, but also the most widely used before the cone crusher. However, with technological innovation is constantly broken equipment processing sector reform, hydraulic cone crusher makes the emergence of sand and gravel aggregate production line efficiency is greatly improved by the sand and gravel industry worldwide acclaim. Zhengzhou Yifan Machinery Production cone crusher is the adoption of the new crushing concept. Currently Yifan machinery crusher has SDY Simon Cone Crusher, SMH series hydraulic cone crusher, the SMG series hydraulic cone crusher and the latest SMS hydraulic series cone crusher device structure principle and jaw crusher, hammer crusher , crusher and other crushing machine is different. PREV:How effective maintenance of jaw crusher?